Jason, thank you from the bottom of my heart for being so generous with your page and blog space. I really appreciate it! 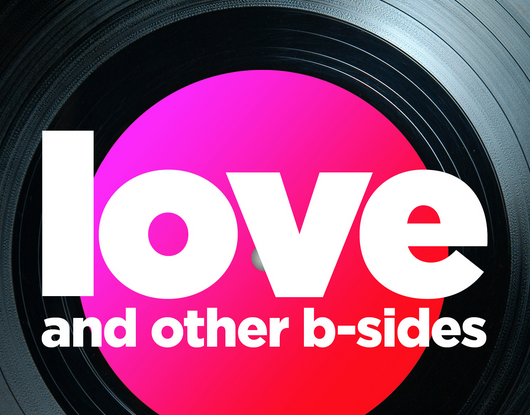 So grateful to Jason for his shining review of “Love and Other B-Sides.” Be sure to read his great blog as well for trenchant, heartfelt rock commentary. well said, Jason – I had the privilege of working with Lisa – she is a gifted writer and a wonderful soul!